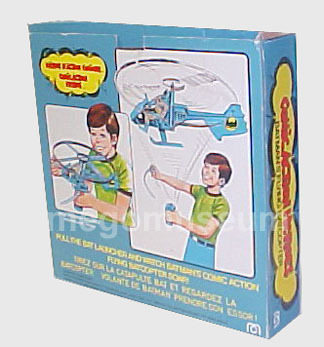 Batcopter (Incl. Batman) This thing actually flies with a pull cord!! 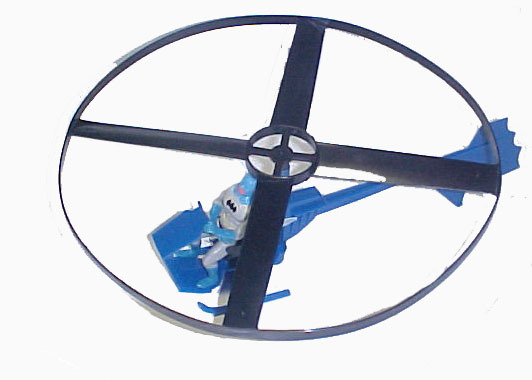 It’s not very well known that the batcopter is in fact, a retooled Takara Microman piece. In the coming years, Mego and Takara would have a very profitable friendship! The most likely reason this didn’t appear in Micronauts is that the Spy-Heli (the name of the original toy) was a regular helicopter and not a space vehicle like the Micronauts chose to focus on, this is of course just conjecture on our part. 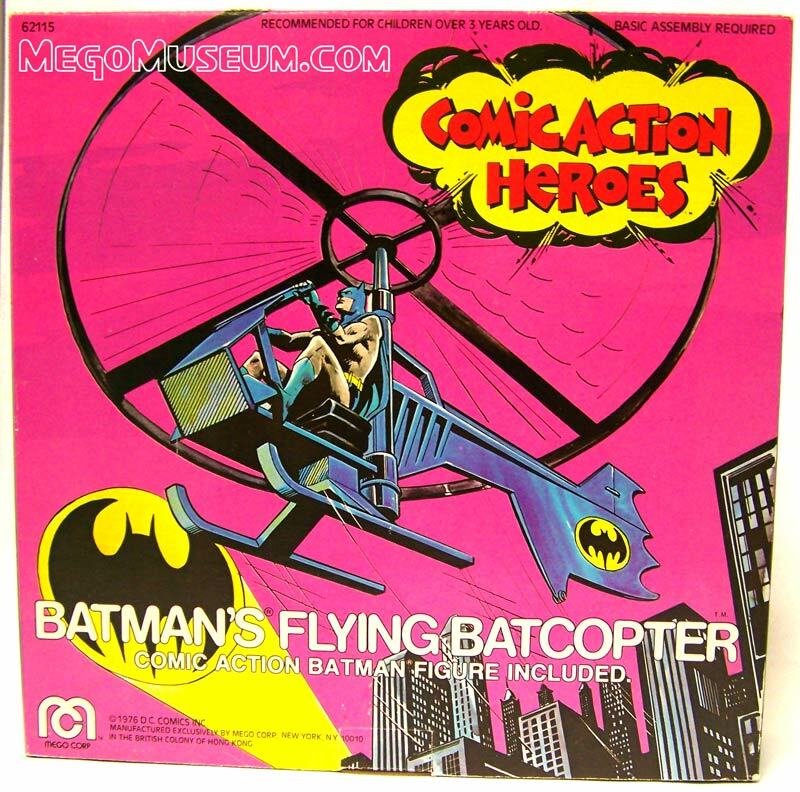 Please enjoy this short featurette on the Comic Action Heroes Flying Batcopter!